The Red Pill is a school of thought which forms part of a wider paradigm of male-focused support-groups and ideologies under the ‘manosphere‘ umbrella. The community is most strongly represented by a particular thread on the social media platform Reddit. Within this nuanced and varied self-development community are the groups and individuals that advise men on relationships, health, wealth and all other self-development areas. 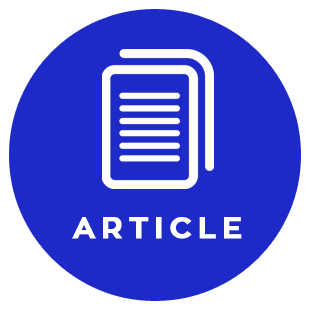 Many other coaches, bloggers and thought leaders identify as being part of the community and write blog posts and create videos on various Red Pill themes. 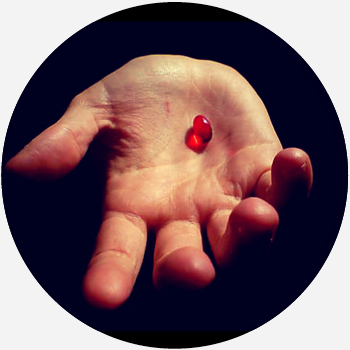 The term "the red pill" is derived from the reference to The Matrix movies, where the main character Neo is offered a choice between a red pill and a blue pill. The red pill removes the illusion he is under to reveal the truth about the world. The Red Pill community views themselves as revealing the truth in a number of areas, particularly around the risks and dangers facing men in the relationship sphere. Dan Munro wrote this review critiquing the Red Pill movement's views on seduction and dating. Red Pill Review: Should men use seduction to get women? Dan Munro reviews and critiques the argument FOR using seduction when interacting with women.